Although the circumstances that surround drug addiction often appear gloomy and hopeless, things do not have to remain that way. There is plenty of help for both the addict and their family. What’s more, much of that help can be found locally with the assistance of an organisation like Middlegate Addiction Help. We exist for one purpose: assisting drug addicts and their families find the help they need to overcome addiction. We are a referral service with information and connections to the best programs and facilities in the country. We can connect you with the resources most advantageous to you. There are definite benefits to the addict taking advantage of programs outside the local area. One of those advantages is that leaving the local area can help break the cycle of dependence. However, we are also well aware that some people do better when obtaining services locally. When that’s the case, we do our best to find the right local services. Middlegate tends to recommend a residential treatment program for any drug user or family that can afford it. While such programs can cost several thousand pounds, they are well worth the cost for all the benefits they offer. If you have private health insurance, it may cover the cost of residential drug addiction treatment. Outpatient Programs – These programs are known in some circles as ‘day programs’. They take their name from the fact that the addict attends the program on a daily basis, and then goes home each afternoon or evening. Outpatient programs can be sponsored by medical clinics, charitable organisations, support groups, or hospitals. Individual Counselling – This option is made available through various outlets including clinics and charities. Individual counselling deals with the drug addict’s problems in a one-on-one setting. It can be very effective in getting to the root causes of addiction. 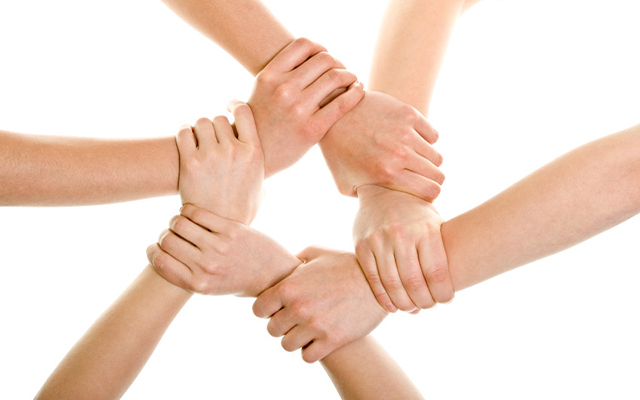 Support Groups – In all likelihood, you are familiar with the support group concept. The philosophy of the support group goes back to the early days of alcohol treatment at the turn of the 20th century. Since its inception group support is a concept that has helped millions of people win the victory over alcohol and drug dependence. Regardless of the option chosen, the addict and his or her family need to know that there are those who are in their corner. Those of us at Middlegate certainly are. We are genuinely concerned and want to make sure every client that crosses our path gets the help he or she needs. We wouldn’t be doing this if we did not care. If you or someone you love is currently dealing with the drug addiction, we plead with you not to wait any longer. Every day that goes by without the addiction being addressed is another day for irreparable harm to be done. Left untreated, the addiction may eventually lead to the unnecessary loss of life. Please take the first step in regaining control by getting in touch with Middlegate today. We want to help you in the fight against drug addiction, but we cannot if you don’t contact us.